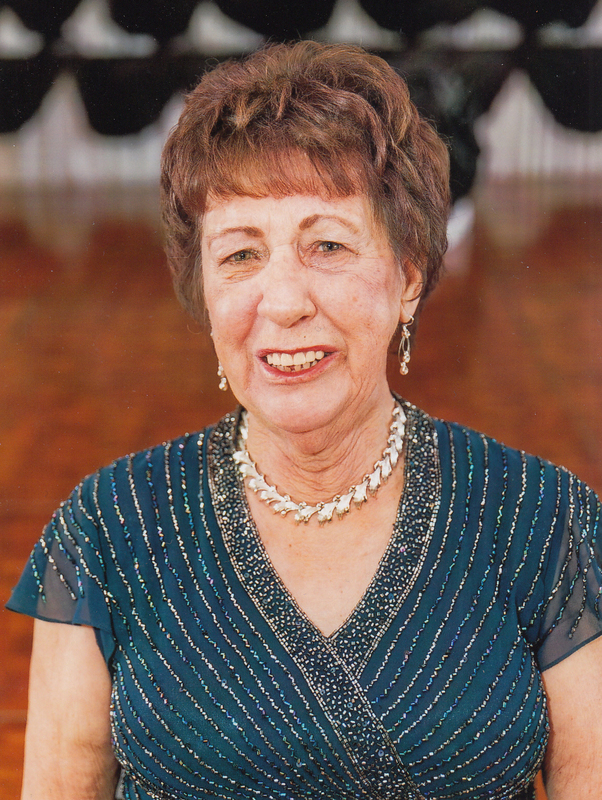 Funeral Notes: Family and friends are asked to gather at the funeral home Saturday at 9:00 a.m.
Iverna Rizzi, age 84, passed away Feb. 17, 2019. 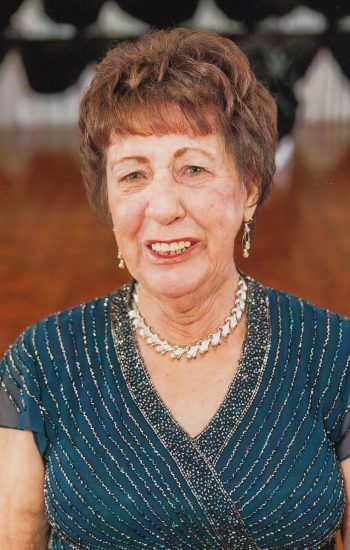 She was the beloved wife of the late Daniel M. Rizzi Sr.; Devoted mother of Donna M. (Richard) Orlowski and Daniel M. (Tracy) Rizzi Jr.; Loving grandmother of Nicholas (Jennifer) Orlowski, Angela (Alyssa) Orlowski; Cherished great grandmother of Daniel Orlowski and Maleena Orlowski; Dear sister of Emily (the late Robert) Hitchcock, Julius (Marylou) Schepke, Barbara (William) Eagle, the late Shirley (William) Smith, the late Robert (Holly) Schepke and dear aunt of many nieces and nephews. Funeral Saturday, family and friends are asked to gather 9:00 a.m at Salerno’s Rosedale Chapels 450 W. Lake St. Roselle, IL. 60172 (3/4 mile west of Bloomingdale/Roselle Rd.) Funeral Service will begin at 10:00 a.m. Interment Memory Gardens Cemetery. Visitation Friday 3:00-9:00 p.m.